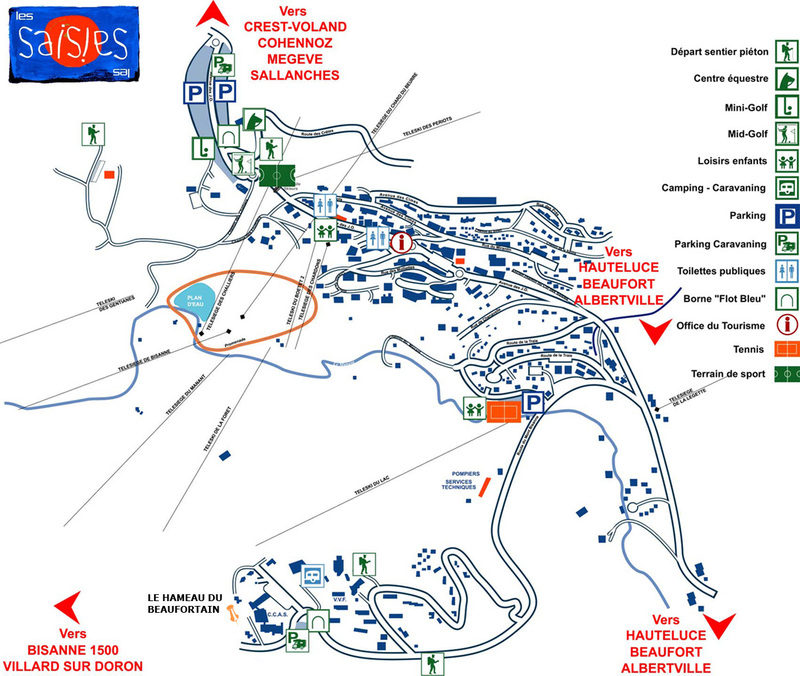 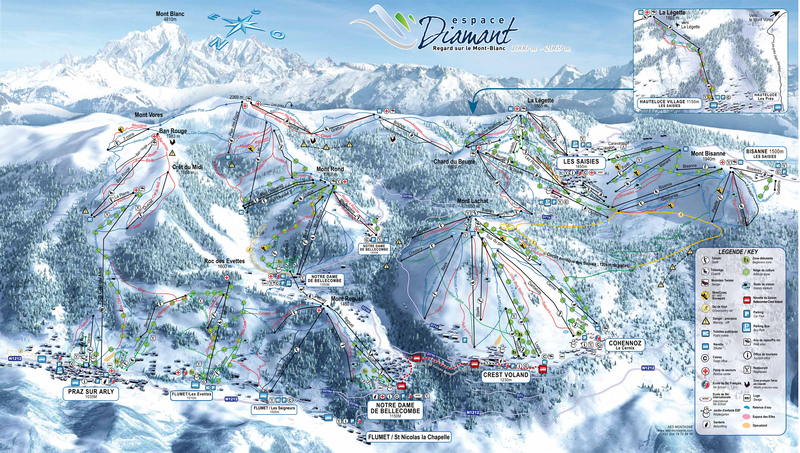 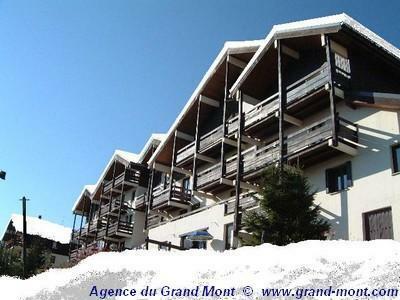 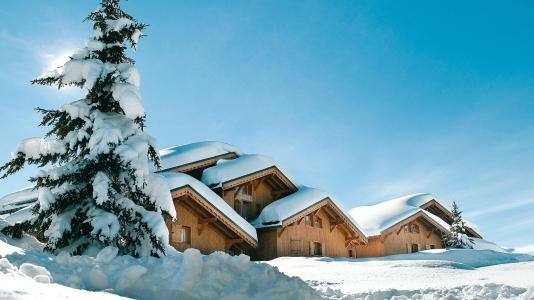 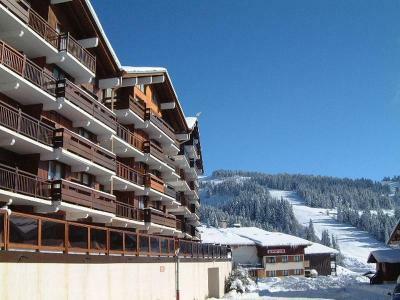 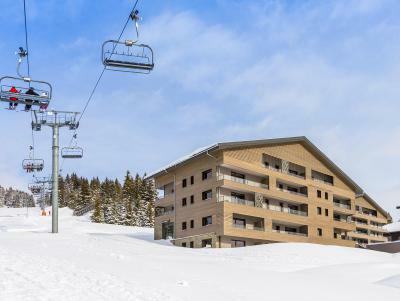 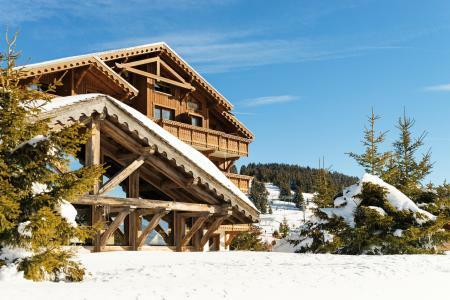 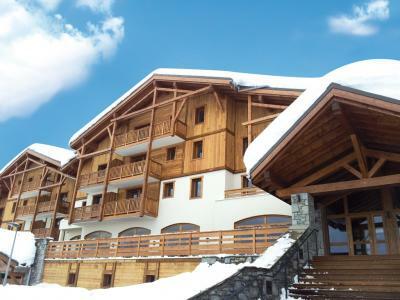 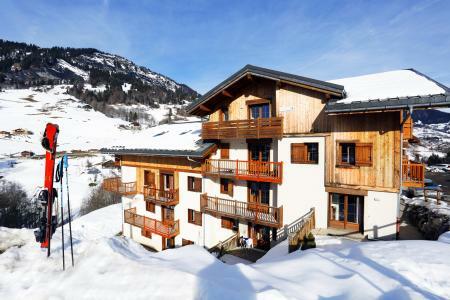 The Residence Jardin Alpin bâtiment les Fritillaires is ideally situated 30 m away from the ski slopes of Les Saisies. 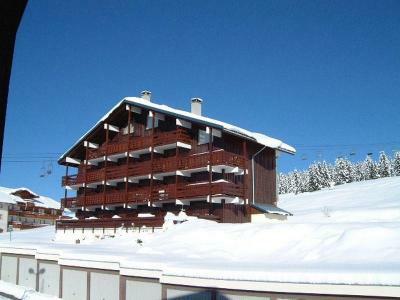 It is located 250 m away from the village center and shops. 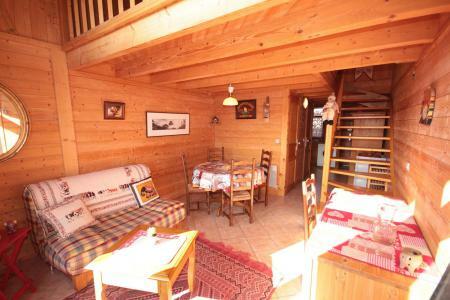 It's a quiet and practical residence.